too. They seem to have found every possible creative culinary use for it known to man. :) In Irish cuisine, there are an incredibly diverse and clever array of dishes featuring this humble vegetable. For starters, consider many of the following colorfully named, potato-based dishes: champ, bruisy, boxty, pandy, etc., and of course, last but certainly not least, colcannon. 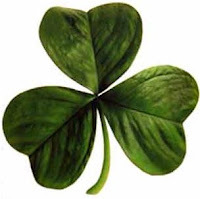 :) If your ancestors had gone through a few potato famines (like the Irish Famine of 1740-1741 and the Great Famine of 1845-1852), you and your ancestors would most likely come to appreciate them too. :) Consider that during the 1840s, one-third of the population was entirely dependent on the potato for food. Wow. So, understandably, the potato is a pretty big deal to the Irish, both historically and culturally speaking. It's been a food of sustenance and survival, but also one of comfort and creativity too. Directions: Bring a pot of (6 c.) lightly salted water to a rolling boil in a large sauce/stock pot, about 8 minutes. Meanwhile, in a large (12-13") nonstick sauté pan, steam kale, Swiss chard, and baby spinach in a 1/2 c. of water with the lid on until gently wilted (but still bright green), about 3 minutes. Uncover, drain into a colander, & set aside. In the same sauté pan, heat olive oil on medium heat until glistening. Then reduce heat to low and add leeks, shallots, garlic, and all fresh herbs, minus the chives. Stir frequently and cook until tender and lightly golden brown around the edges, about 5 minutes. Set aside. By now, water should be at a rolling boil. Add potatoes to a medium-sized stock pot, & then set your kitchen timer for 20-25 minutes. Cook until tender and easily pierceable with a fork. Remove from heat. Drain water, & let them cool for 5-10 minutes. When ready, return mashed potatoes to the stock pot and mash potatoes with a potato masher until just combined but still a bit chunky. (Be careful not to overmix mashed potatoes, or else they'll become glue-like and unappetizing in terms of both taste and texture.) Return pot to the stove, stir in the milk, followed by the greens, scallions, and ingredients from the sauté pan. Season with salt and pepper, and cook on low heat for another 3-4 minutes. Remove from heat and stir in lite nondairy creamer. Transfer mashed potato mixture to a medium-sized serving bowl. Make a small well in the center of the mashed potatoes, and place the butter into the hole, so it can melt a bit. (I accomplished this using a wooden spoon, which I then rotated around around in a full circle.) Sprinkle with chives, if desired, and serve hot. 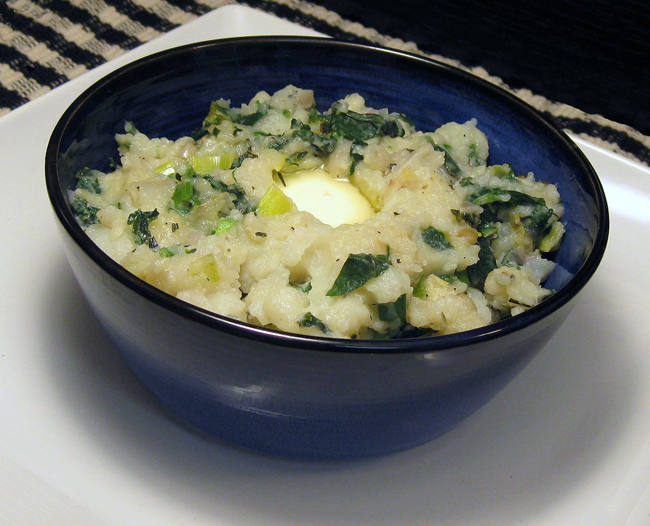 How to eat this dish: Colcannon is a communal platter. Each person is supposed to pass the dish around, taking turns dipping a forkful of mashed potatoes into the butter. Variations: If you'd rather not use butter, there are other, albeit nontraditional, options. 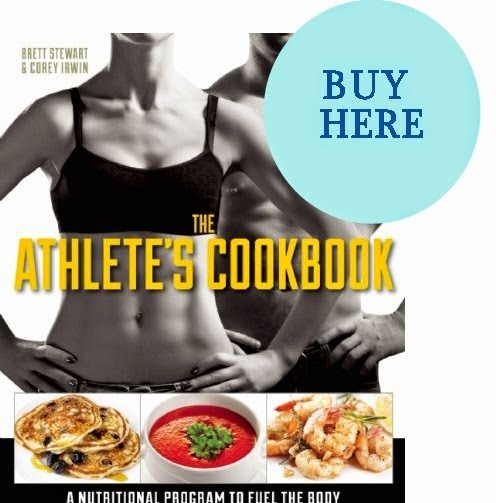 You could also try Parmesan or low-fat, sharp cheddar cheese, or even low-fat sour cream. Many colcannon recipes contain cabbage, although I opted not to use it in my version of this dish. 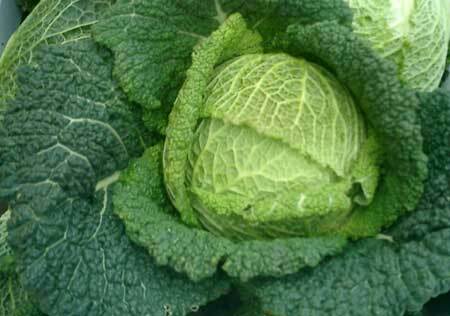 However, if you'd like, you could substitute 1/2 c. savoy cabbage for a 1/2 c. of one of the leafy greens in the above recipe.